LeBron James has always had a knack for paying homage to athletes and places when it comes to his sneaker line. 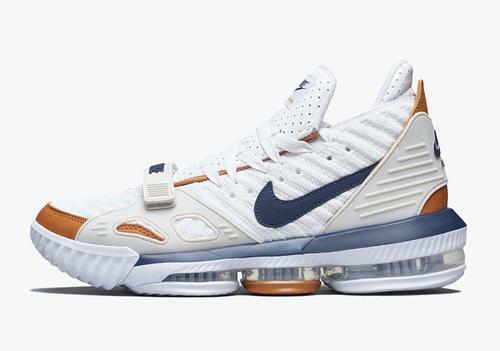 The King has gotten pretty creative over the years with his shoes and that's exactly what he's doing here with the Nike LeBron 16 "Bo Trainer" or "Medicine Ball." 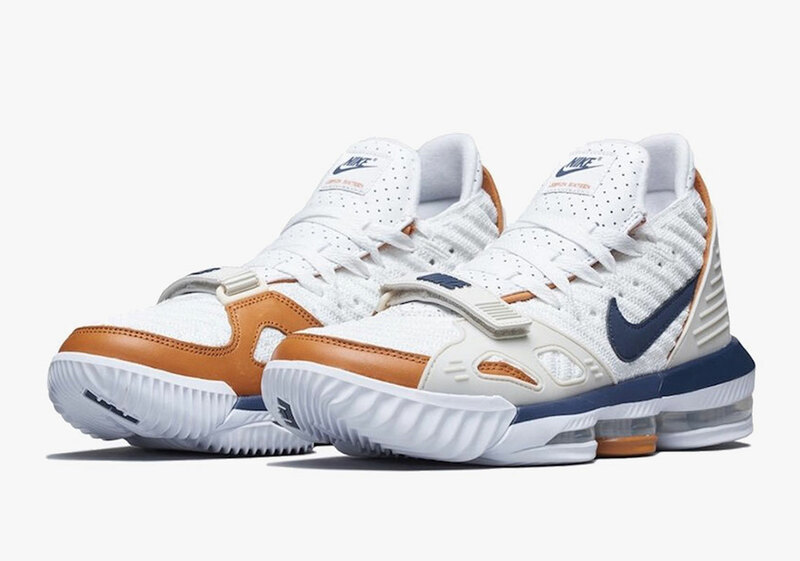 If you're a fan of classic Nike sneakers, you'll notice right away that this model is inspired by Bo Jackson's Air Trainer 3 "Medicine Ball" colorway. 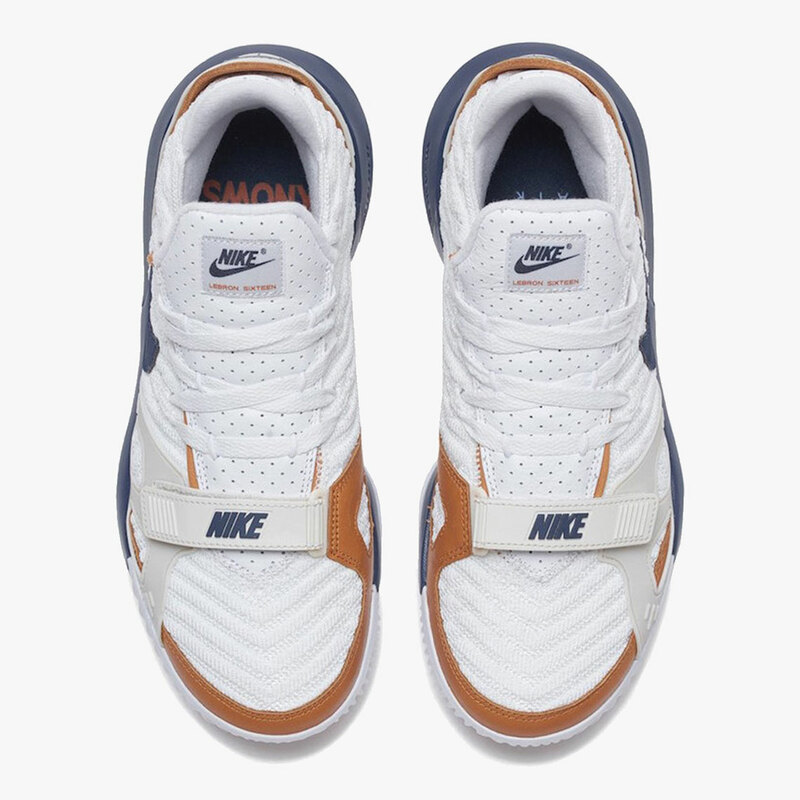 The shoe takes the silhouette of the LeBron 16, but adds the toe strap found on the Air Trainer 3. Meanwhile, the upper is composed of white knit, while hints of blue and brown can be found throughout, primarily on the toe, Nike swoosh, and midsole. 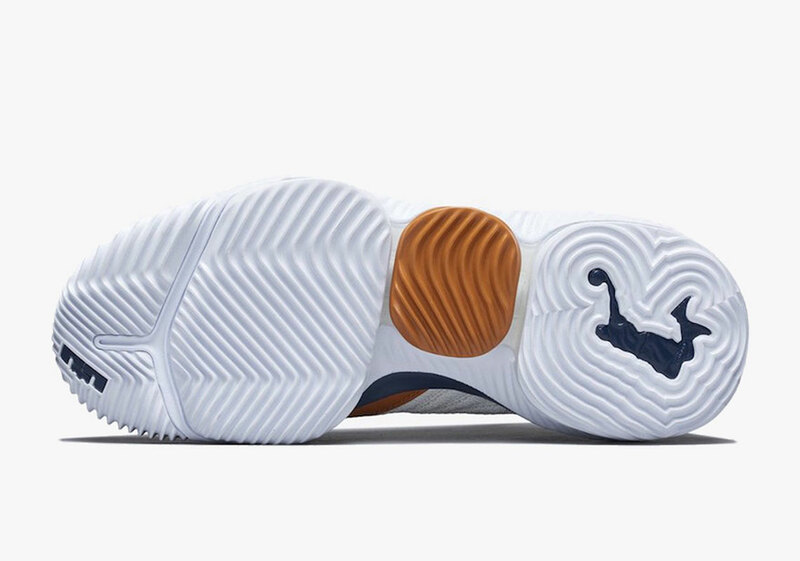 It's just another great LeBron colorway to add to your collection if the model appeals to you of course. 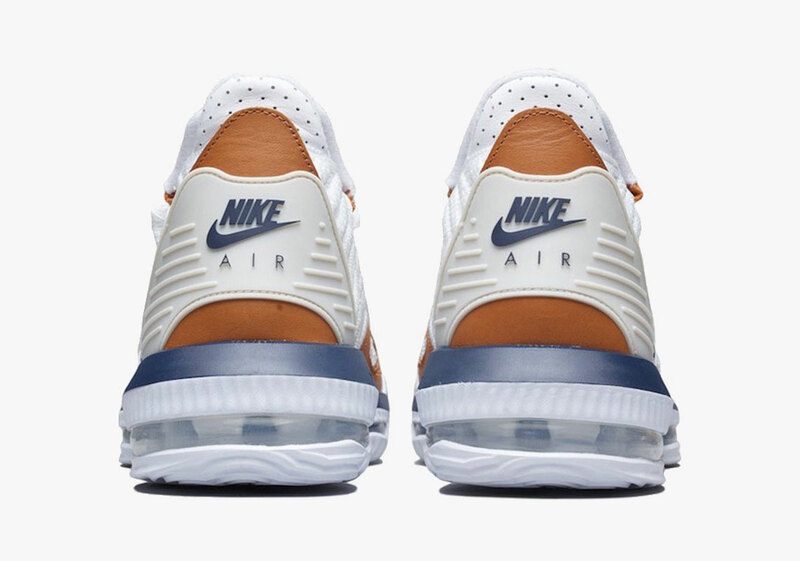 This model definitely looks to impress collectors who remember the Air Trainer 3 in the 90s. According to Sneaker News, these will be dropping on Friday, March 29th for $200 USD. 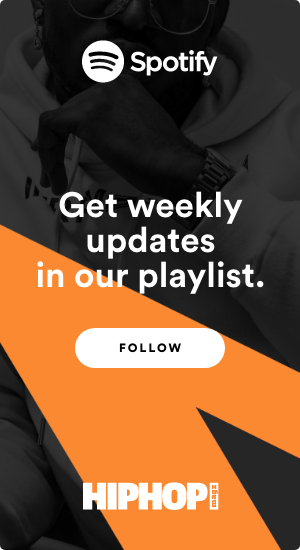 Let us know if you plan on copping and if not, why?